-Newly renovated professional office space for medical practitioners and medically related businesses. 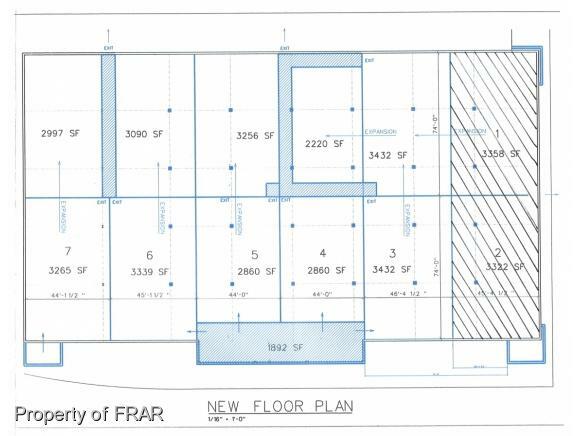 Currently shell space with the ability to design your own floor plan. 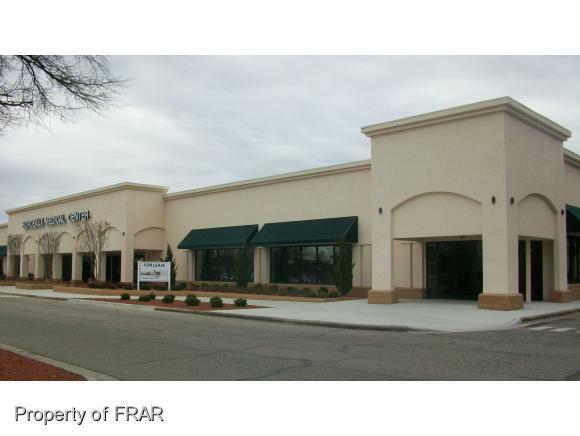 Minimum office size of 4,088sf up to 38,593sf.Located in Bordeaux Shopping Center on Owen Drive at Village Drive. 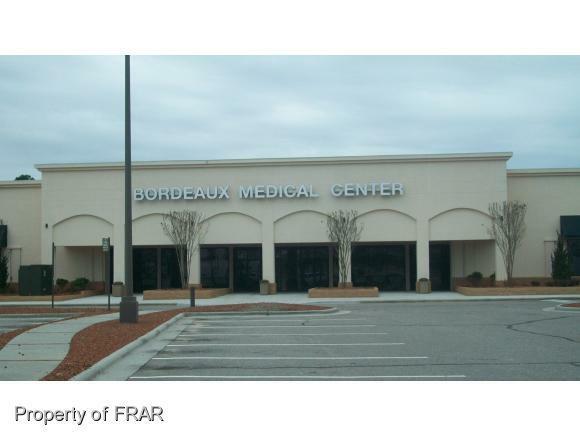 Across the street from Cape Fear Valley Medical Center and Bordeaux Ramada Inn. 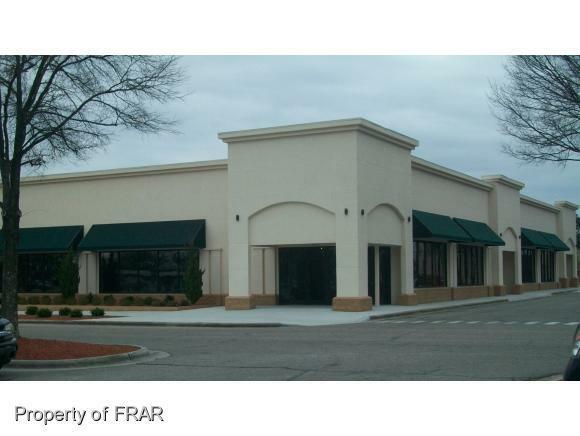 Conveniently located to retail, office and restaurants, as well as immediate access to All American Freeway.